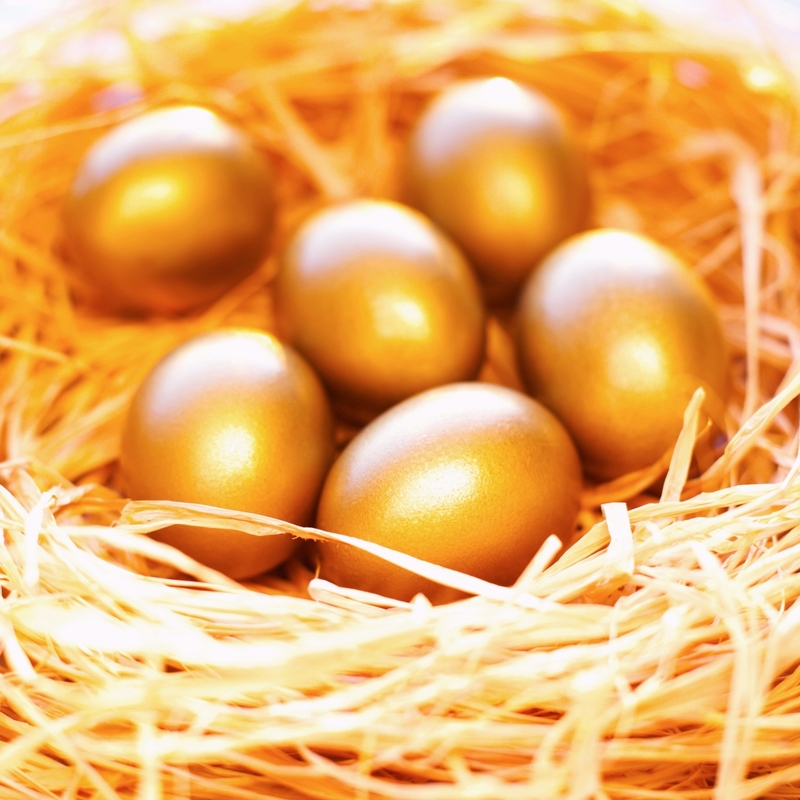 ← SEP IRAs – One alternative to building a bigger retirement nest egg. In this week’s issue, we will discuss the second major type of IRA, the Roth IRA. As a reminder, an individual retirement arrangement (IRA) is a personal retirement savings plan that offers specific tax benefits. Similar to the Traditional IRA, the Roth IRA allows you to make annual contributions of up to $5,000 for 2010. The law also allows taxpayers age 50 and older to make additional “catch-up” contributions. In total, they can contribute up to $6,000 in their IRAs on or before April 15, 2011. The important difference between the Traditional IRA and the Roth IRA is that the Roth IRA invests after-tax dollars. The benefit of the Roth IRA is that, if you meet certain conditions, your withdrawals from a Roth IRA will be completely free from federal income tax, including both contributions and investment earnings. (4) The withdrawal is made by your beneficiary or estate after your death. There are several items to consider when choosing which type of IRA is right for you. The first requirement for setting up a Roth IRA is that you must have taxable compensation of at least $5,000. Your ability to contribute to a Roth IRA in any year depends on your MAGI (modified adjusted gross income) and your income tax filing status. Your allowable contribution is limited for a Single filer, between $105,000 – $120,000 and for a Married filing joint, between $167,000 – $177,000. Above those respective amounts, no contribution is allowed. Another advantage of the Roth IRA is that there are no required distributions after age 70 ½. And as long as you have taxable compensation and qualify, you can keep contributing to a Roth IRA after age 70 ½. The question remains, which type of IRA is best for you? Call us to discuss your own situation. This entry was posted in Tax and Money Tip of the Week and tagged IRA, North Carolina CPA, Raleigh CPA, Roth IRA, Tax and Money Tip of the Week, tax tip. Bookmark the permalink.